If you cannot reach us via phone, please fill out our contact form and we will call you back A.S.A.P. We are currently experiencing some difficulties with our phone line. Thank you for your patience and business! Don’s Septic Tank Service offers professional septic tank installation, maintenance, repair, cleaning, inspections and more. We are dedicated to providing quality and friendly services at competitive prices. Contact us today for a free estimate! 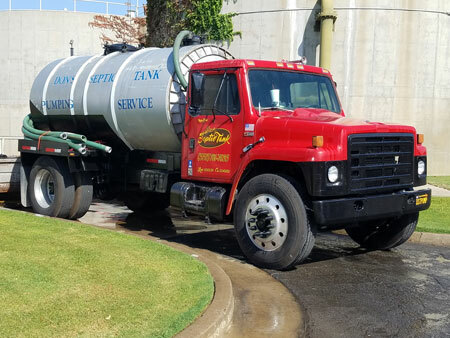 Family-owned and -operated, Don’s Septic Tank Service has been the trusted local septic tank service in Tulare County, CA since 1999. We pride ourselves in delivering thorough, high-quality work, every time. We understand our customers are putting a lot in our hands when they call us for service. That’s why our licensed technicians adhere to top standards, to ensure each customer receives the best level of service and a great return on their investment. Our clients know they can rest assured we will go above and beyond to get the job done right, the first time. 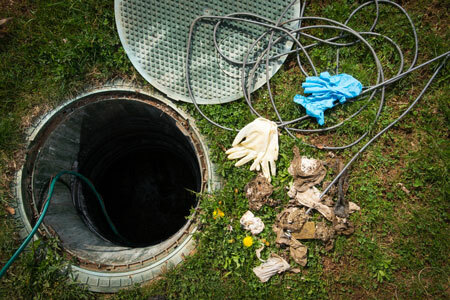 It’s because of our dedication to quality that customers choose us to prevent septic problems and quickly remediate any that may arise over time. We are locally-owned and -operated, established in 1999. We are a member in good standing with the Better Business Bureau (BBB). We are a fully licensed contractor in the State of California. We offer reasonable rates and quick response times. When you need prompt, professional service for your septic system, contact the pros at Don’s Septic Tank Service for a free estimate!